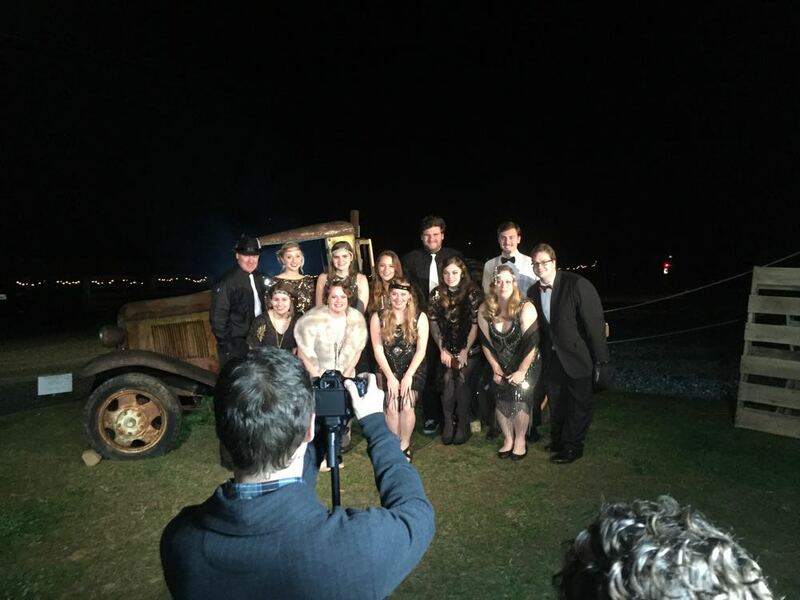 ©2015 Blue Ridge Life Magazine : Photo By Tommy Stafford : The crew at Silverback Distillery in Afton, Virginia poses Saturday night – December 12, 2015 in front of a moonshiner’s truck as part of their Prohibition Party held over the weekend. It was a busy weekend across the Blue Ridge this past weekend, and in spite of December not delivering any snow just yet, there was plenty going on! Above photos courtesy of Blue Mountain Brewery: On Saturday – December 12, 2015 Blue Mountain Barrel House held their Concealed Darkness Release Party. “It was a great time…and 75 degrees! Thanks to Sweet n Sassy BBQ Company, Delta Junction, Lord Nelson, and The Deer Creek Boys for making it such a great event,” BMB says! Check out the Facebook albums below to see more of what happened over the weekend. Taken back to the 1920's! Photo By Paul Purpura : The weekend ended with a taste of Christmas and the holidays. A Blue Ridge Christmas” was held today at Rockfish Presbyterian Church just north of Nellysford hosted by Wintergreen Performing Arts. 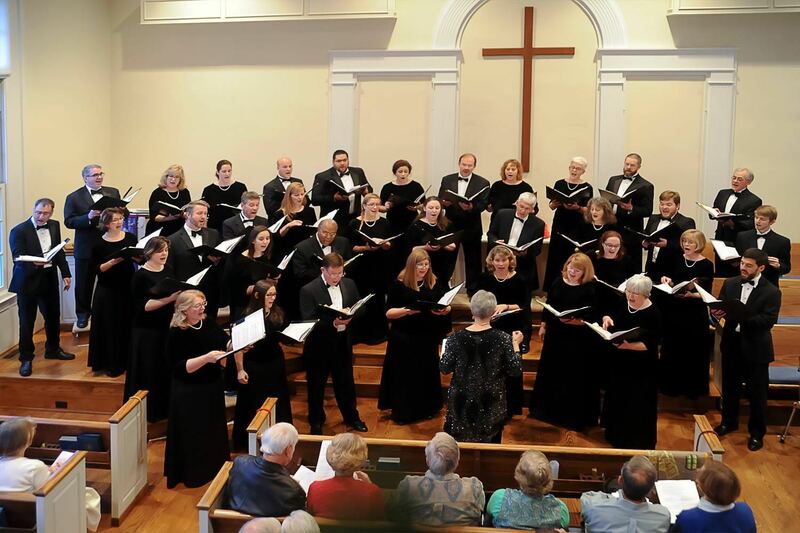 The Virginia Consort, led by Judith Gary, Music Director and Conductor, sang a variety of inspiring Christmas music. Christmas is a special time here in the Blue Ridge Mountains and today’s concert helped get everyone into the Christmas spirit. More is available on the Wintergreen Performing Arts web site (www.wintergreenperformingarts.org).